iPad Pro, iPad Air 1/2, ipad mini 1/2/3, iPod nano7, iPod touch and more device. All iphone lightning charger cable support IOS10,all iphone cable work well with! 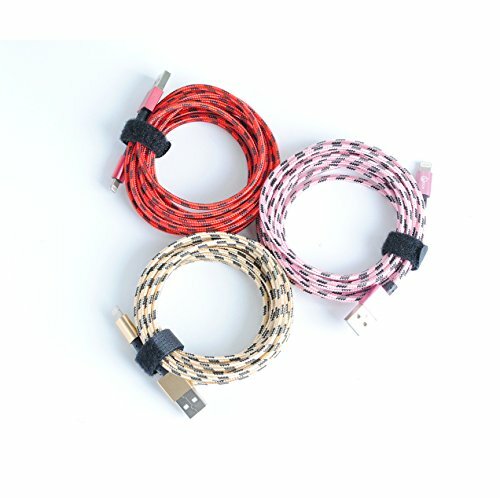 -- Aluminum shell and Tangle-free nylon braided jacket build the iphone cable more sturdy,It is flexible pull-resistant, softer, lighter, more durable than original apple cables. 24-hour customer service. If you have any question please cantact us immediately. Choose UTHMNE Brand !